If you are a follower of the company called OnePlus then you must be keeping an eye out for the newest flagship smartphone from OnePlus. You can relax now, you don’t have much longer to wait. 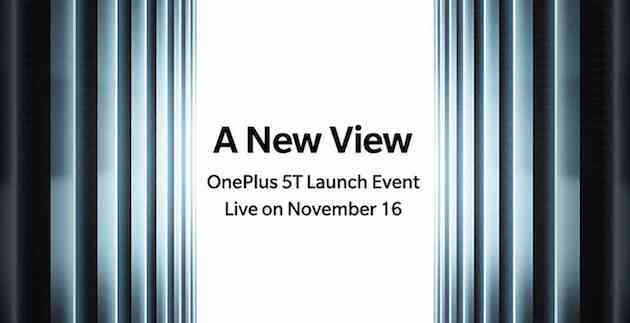 OnePlus officially announced today that it will be unveiling the OnePlus 5T on Thursday, November 16. The event will be taking place in Brooklyn, New York, and the company will begin selling tickets for $40 on Wednesday, November 8, for those who want to go to the announcement. If you can’t make it, there will also be a live stream of the event, too. The event will kick off at 11:00 AM ET. The company today also confirmed when folks will be able to buy the new phone, too, depending on their location. The OnePlus 5T will launch in North America and Europe on November 21. It will technically go live in India on the same date, November 21, but through an Early Bird flash sale, so the window of opportunity will be quick. It makes its wide debut on November 28 in India. 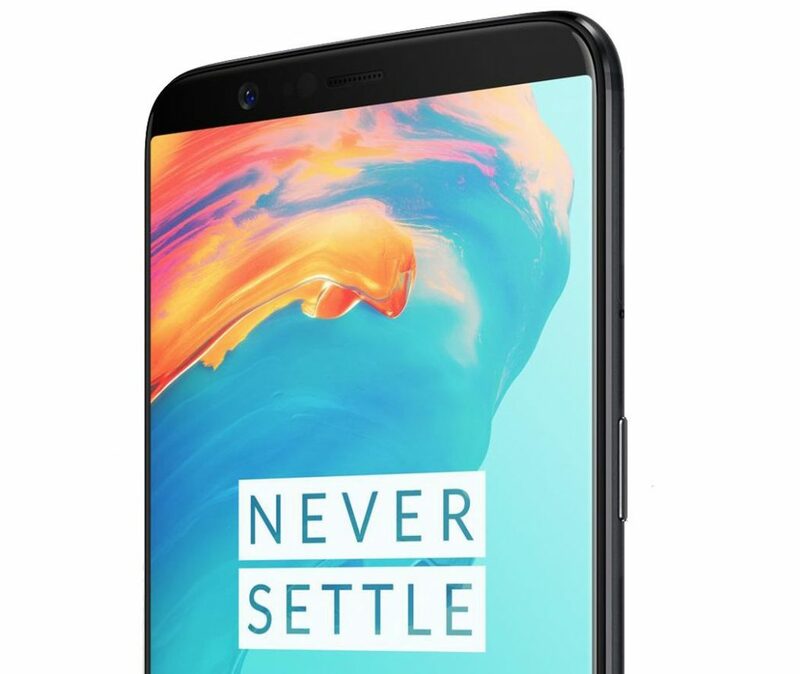 And in China, the OnePlus 5T will be made available on December 1. We saw first press render of the phone recently. The phone will likely adopt the design of the OPPO R11s that was introduced in China later last week. It is rumored to feature a 6-inch Full HD+ (2160 x 1080 pixels) 18:9 Optic AMOLED display, 20-megapixel front-facing camera and the fingerprint sensor should be moved to the back. It is also expected to come with an improved 16-megapixel + 20-megapixel dual rear cameras and a bigger battery. Also, the company’s CEO has confirmed that the handset will at least feature a 3.5mm headphone jack on board. We don’t have long to wait. Are you looking forward to seeing what the OnePlus 5T has to offer?